In 1973, Andy and Gary bought a small sheet metal company in Lynden. Now into our fifth decade, the company has grown to to service a variety of industries around sheet metal fabrication. 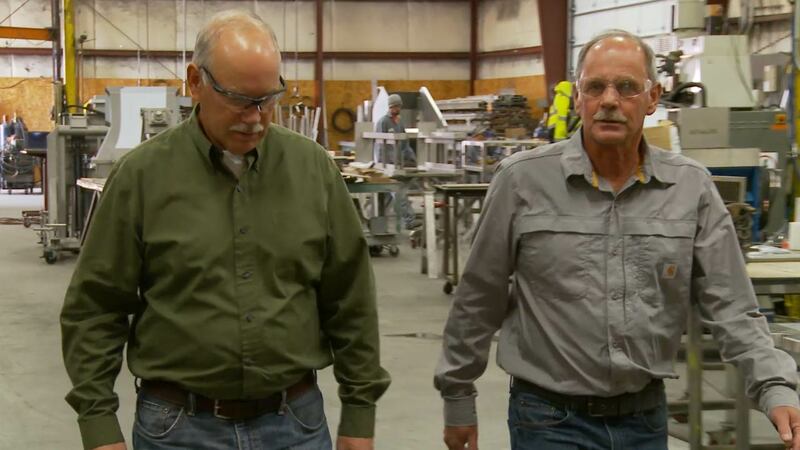 Andy (left) and Gary (right) purchase a heating and sheet metal company in Lynden, WA. The company started with two employees. Bought our first piece of property in Lynden, WA and built a 10,000 sq. ft. building, which housed our first hydraulic metal cutting shear and first metal press brake. Hired our first full-time office employee, Bev Weidkamp. She celebrated 40 years with us in 2016. 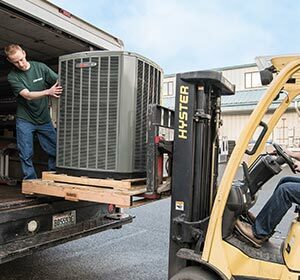 Expanded operations by purchasing a neighboring property and created four divisions of the company: Architectural Metals, Electrical HVAC, Residential HVAC and Industrial Metal Manufacturing. 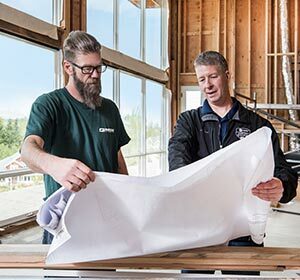 Created our Commercial/Industrial Plumbing Division and were featured in Business Pulse Magazine. Moved company to our current location in Ferndale along the I-5 corridor to accommodate continued growth. 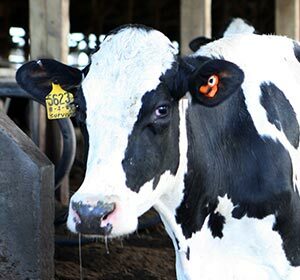 Built our first anaerobic digester to capture methane from manure and turn it into clean electricity. Northwest Business Monthly named Andgar one of their finalists for Small Business of the Year. 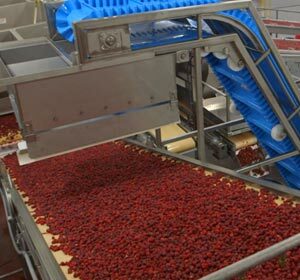 Delivered and installed food-processing equipment to the furthest point south we go - Chile. Expanded our ownership team from within the company by promoting Todd Kunzman, Bryan VanLoo and Aaron Smith (and giving Andy and Gary a little more time to fish). Celebrated a decade building anaerobic digesters and our first unit in California as we renamed the division Regenis to signify the rebirth of reusable resources. 43 years and still going strong thanks to our family of customers and employees. 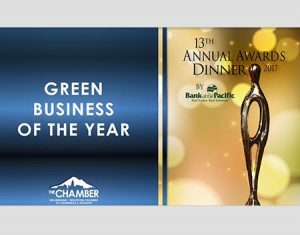 Named Green Business of the Year by Bellingham/Whatcom Chamber of Commerce.